It has been an overwhelming year for football, with ever grander events just around every corner. It all culminated at the World Cup in Brazil this summer, but a culmination doesn’t necessarily mean the end. It was just the beginning of a new chapter. 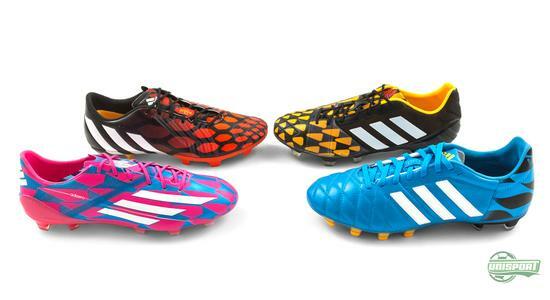 We have taken a look at all adidas’ amazing launches since the World Cup. 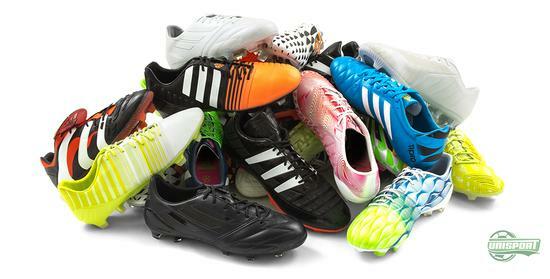 There have been plenty of reasons for adidas to celebrate 2014. First and foremost they were the official sponsor of the grandest sports event on earth and second to that they could also celebrate the 20th anniversary of the legendary Predator. There has been plenty of incentive to create new innovative additions and impressive design concepts. You can find the large selection of adidas collections right here. 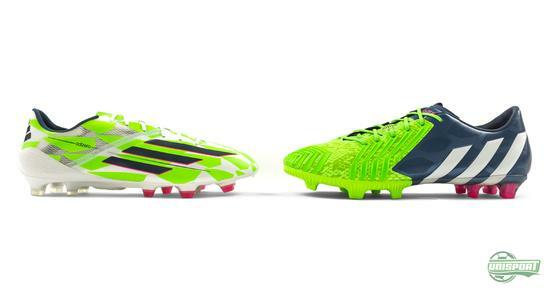 It all started with the Battle Pack – adidas’ World Cup contribution. 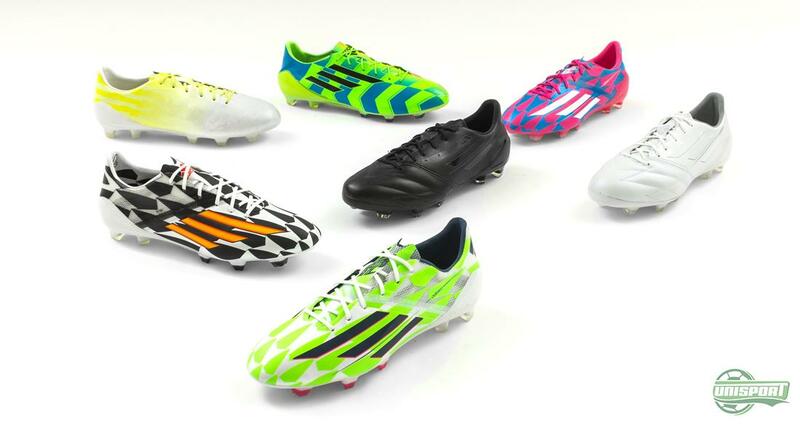 On top of a unique black and white patterned design, which was inspired by the Brazilian nature and culture, this collection also saw the introduction of the new Predator Instinct. 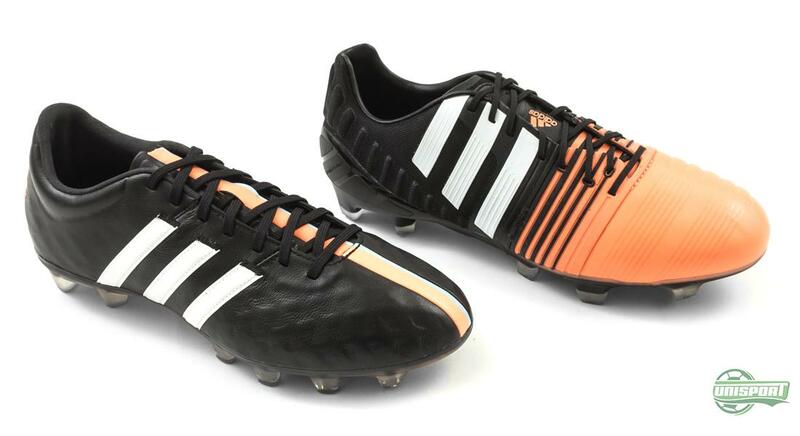 This would turn out to be the starting point for a very special autumn for the Predator boot. And this was especially because of the Revenge Pack, - a collection that paid tribute to some of times most iconic Predator models. Three new interpretations: Predator 1994, Accelerator and Mania. The models were made in very limited stock and only a lucky few got their hands on a pair. Some of the collections are no longer available, but there is still plenty to choose from. 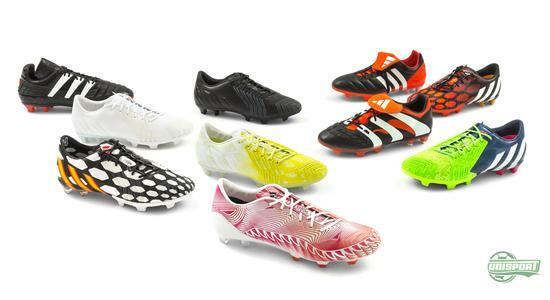 After the World Cup came the Tribal Pack, which was the collection tasked with kick-starting the new season. 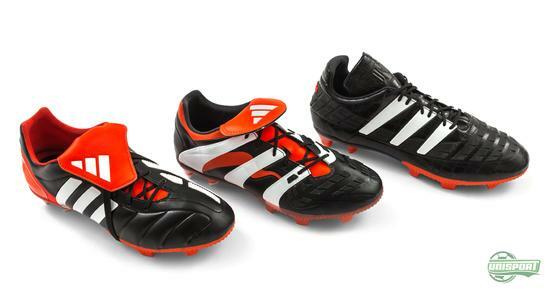 The Battle Pack design stayed on this collection and it was actually the last time the Nitrocharge came in this format. 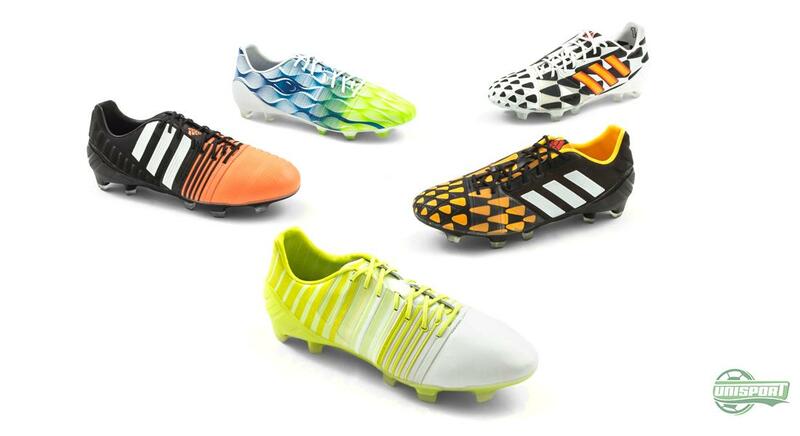 The model from the Tribal Pack has however been used by many Nitrocharge players around the world. The new version does however look to be getting a hold of more and more players. Blackout vs Whiteout was a collection that also snuck in, however without getting too much attention. 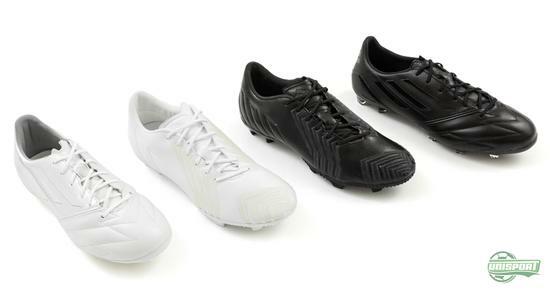 The collection honoured the stylishly clean look, with respectively entirely black and white f50 Adizero and Predator boots. The collection also included the iconic Copa Mundial, which however doesn’t get the same on pitch representation anymore. It would take some time before adidas again immerged with new models, but when they did it was with a massive innovation boom. 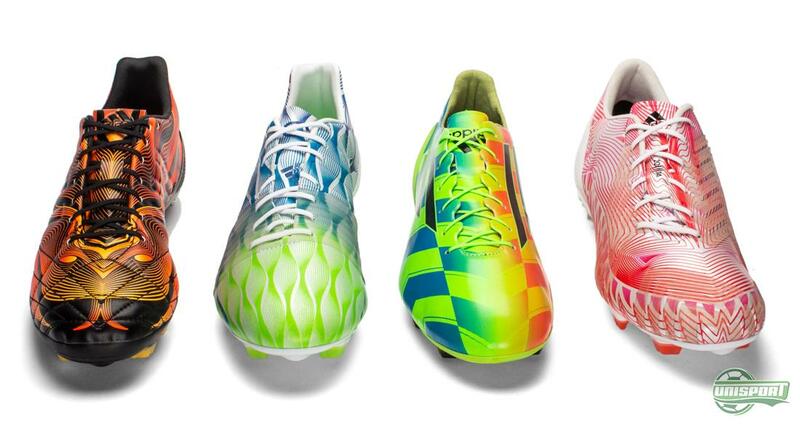 In the spring they introduced their lightest boot ever, the f50 Crazylight, and this inspired them to create an entire collection, with all four silos in a Crazylight version. 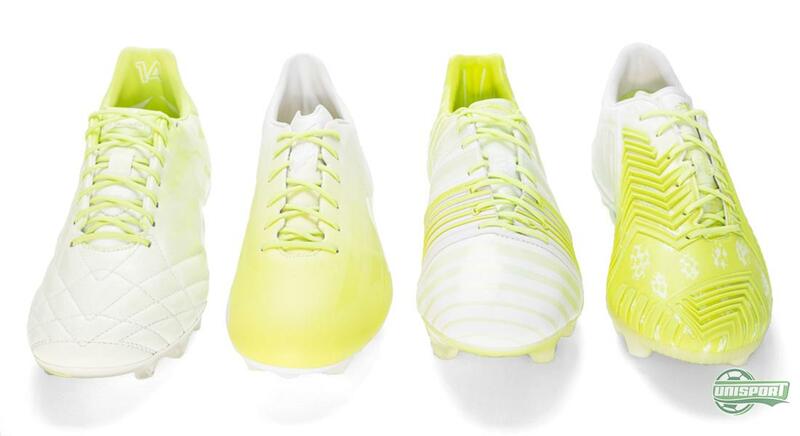 The Crazylight Pack was a message for everyone that adidas’ truly dominate the lightweight market. But some demand more than just lightweight. The collection was therefore followed up by, shall we say a collection and a half. The first was the Supernatural Pack, which was only made up of a f50 Adizero and a Predator Instinct. The slightly “slimy” design was very fitting considering it was inspired by Halloween. After this round of launches things really took off, with the Hunt Series. Nothing had changed on the boots as such, except for the design, which really stood out. The upper was made with a glow in the dark design and in impressive fashion lit up in the dark. Something that definitely roused our attention. Find the new 11Pro and latest Predator Instinct colours right here. The other “half” that was missing from the Supernatural Pack was presented very recently. And here there was a little extra treat hidden. 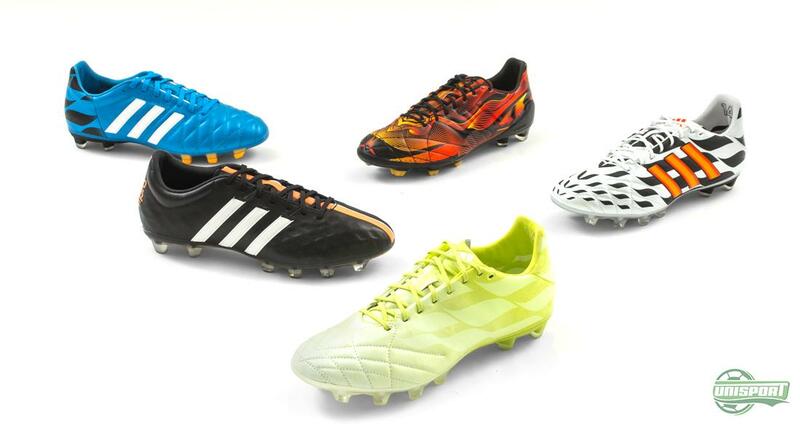 Adidas had updated their elegant 11Pro boot and introduced a new generation. It came with a completely newly-constructed upper, which gives you an even better feeling when playing in the ambassador for elegance and comfort. 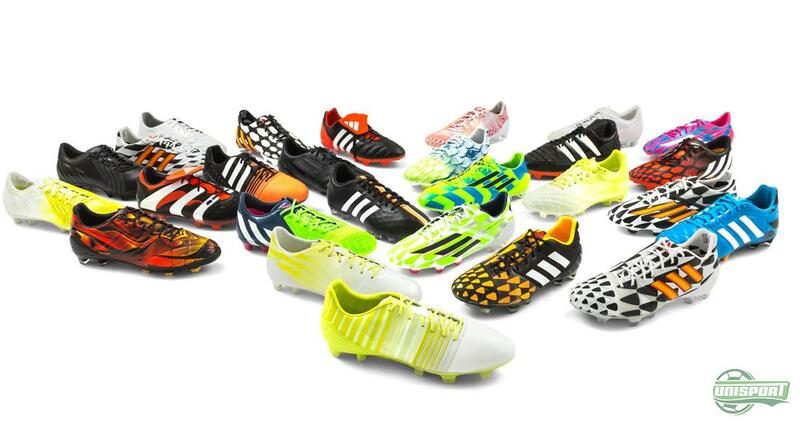 It has been an impressive year for adidas and our run-through of their collections since the World Cup just serves to underline how big a part innovation plays in their DNA. We can’t quite agree which collection has been the coolest, maybe you can help – what do you think?